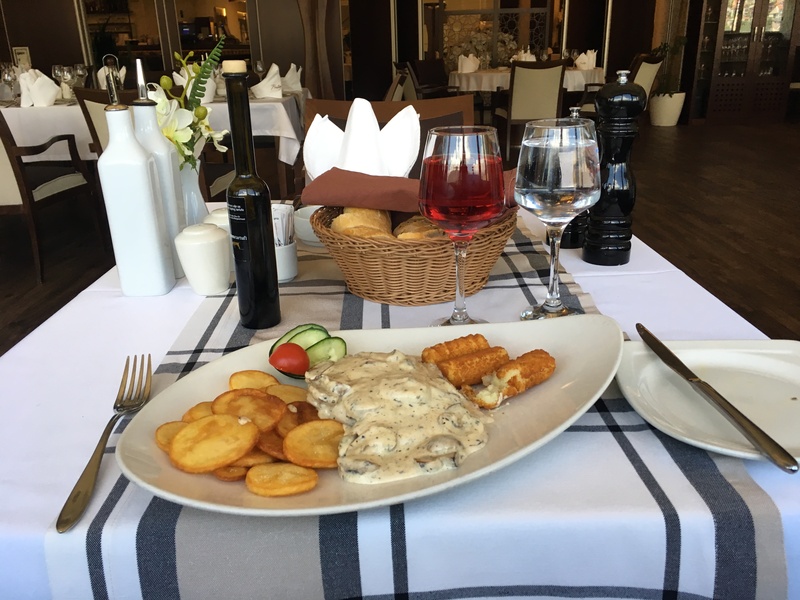 I’d already noticed that Montenegro was cheaper than Croatia; Bosnia and Herzegovina turned out to be even better value. 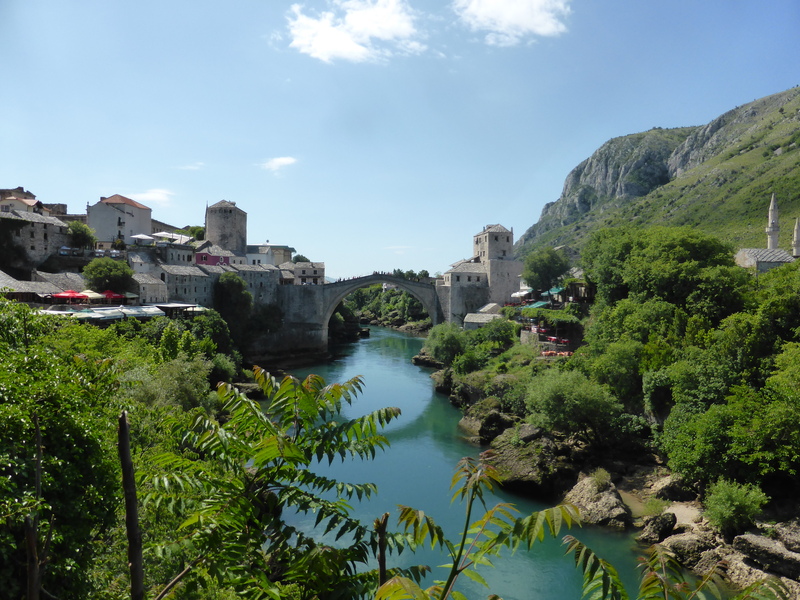 It meant that I had a lovely time in Mostar because I really didn’t have to think about what I was spending. 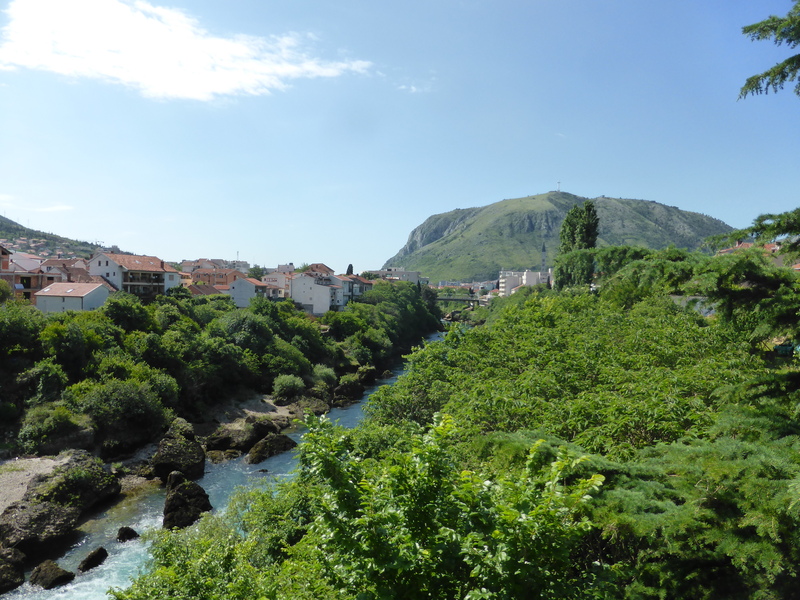 Entrance fees and activities: 6 BAM (€3) – Koski Mehmet Pasha Mosque; wonderful view of the Stari Most from the garden. So Mostar was much cheaper than Dubrovnik and it could have been cheaper still if I hadn’t been trying to spend all my BAM before I left.